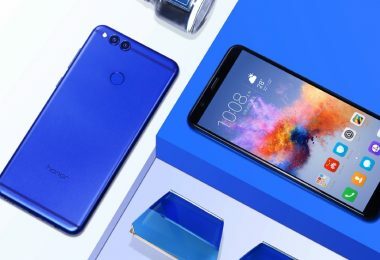 Mobile manufactures nowadays are following the trend of designing their own custom user interfaces based on Android and they aim to offer users a unique UI rather the stock Vanilla android. You might find the UI of your smartphone uncool as compared to others and you might want to get rid of it. As you have an Android phone with play store having millions of apps, there are many apps using which you can completely change the UI of your phone and keep it the way you like. These apps are called Launchers and there are many launchers in the Play Store, giving you various new UI options. But what are the best launchers or which one is the best launcher for Android 2019? Today in this post I will be sharing the top 5 best android launcher that you can download on your Android phone. 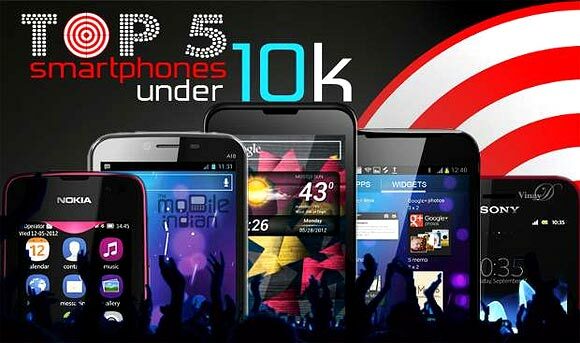 I will be listing top 5 paid as well as top 5 free best launchers for Android. So, if you can spend some bucks to buy a launcher for your android phone you can go with the paid launchers or else you can surely go with the free ones. Check out some of the best Android launchers in 2019. These launchers will help you spice up your Android phones as the built-in UI that smartphone manufacturers include gets booting after using it for a long time. So, you can give your android phone a new look and feel just by installing these launchers. This list of best android launcher includes both paid and free launchers for android, so that you can if you don’t won’t spend on launchers, you can easily download and enjoy best free launcher. 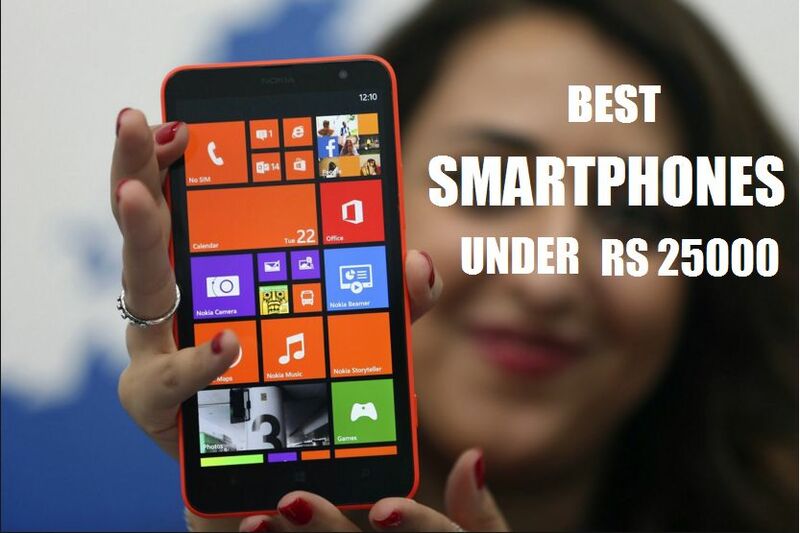 To get the best experience and a lot of functionality without any hassle paid launchers are the best. 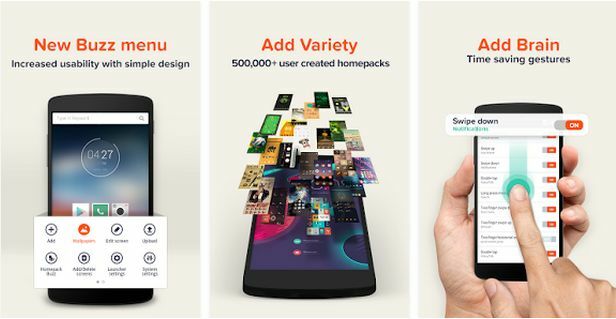 These are premium launcher which offers a complete personal android experience for some bucks. These paid launchers for android has a lot to offer, making it easier for you to use your phone. Here is the best-paid android launcher of 2018. Starting the list with Nova Launcher, this is one of the most popular and widely used launchers in android phones. Nova Launcher offers a lot of animation and customization. The pro version of Nova Launcher also allows you to setup various gestures to perform certain quick action. It offers a torrent of customization features ranging from gesture support to the ability to customize the look and feel of the app. It also includes a feature such as icon pack support, themes, and a lot more. The team behind Nova Launcher rolls out regular updates to fix bugs and expand the launcher with more and more new features. This launcher also comes with the ability to backup and restore your home screen layouts, so that when you switch to a new phone, you can still restore your previous homepage layout. One of the best features of it is swipe actions, which allows app icons to act as a folder with a swipe, or a standard app launch with a tap. 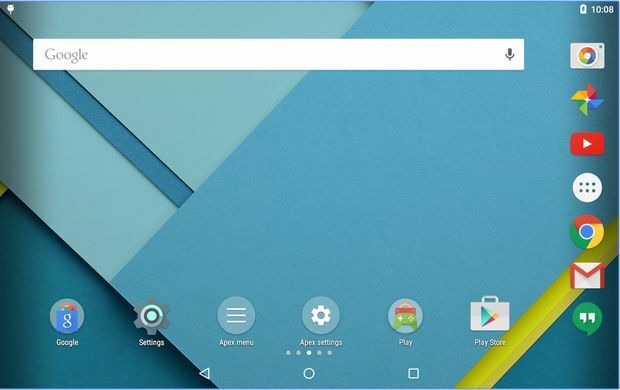 You will even find some Android 5.0-style options tucked away in Nova. You can download Nova Launcher trail version for free, which has less functionality and if you find it interesting and worthy, you get for the premium version, Nova Launcher Prime Apk, which comes for $4.00. Apex Launcher has been in the market for quite a long time and is one of the most iconic Android launchers ever. It is one of the most popular android launchers available, with over 10 million installs in the Play Store and has an average rating of 4.3 stars. Apex Launcher is best in offering a stock Android look along with few extra features and customization to make it look even better. It comes with features such as to alter things like transition animations, scrolling habits, and also includes a scrolling dock where you can lay plenty of icons. Just as most launchers it also offers limitless customization options. It gives you complete control over home screen and app drawer, with the support of gestures, and has pretty cool transition effects. The paid version comes with more features and delivers premium performance. This launcher comes with a theme engine and has got many themes available on the Play Store and also supports icon packs. Apex Launcher is quite light and stable and is capable of giving a pretty smooth performance on the most android device. Apex Launcher paid version is priced at $3.99. Next Launcher, this is one of the coolest and unique Android launcher apps in this list. 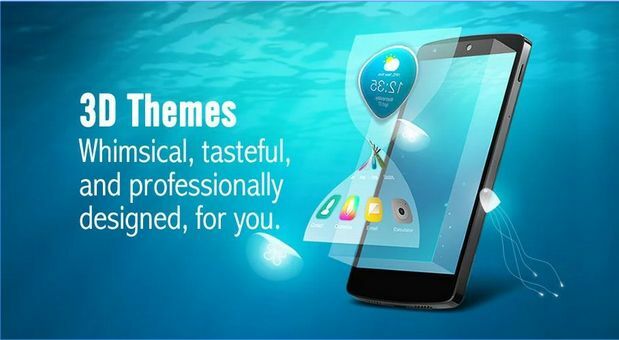 This launcher is developed by the GO Launcher developers and it features a 3D style home screen layout that uses a scroll tab on the right side to quickly switch to any home screen created by the user. Next Launcher also includes unique icon layouts, cool themes, and a bunch of unique widgets. Like other launchers, the paid version brings a lot more functions and a new feature, giving you a completely unique and 3D experience. Next Launcher is quite possibly best 3d launcher for android. You can also pick it up for cheaper than the list price if you buy it using the in-app purchases of the free version. You can grab Next Launcher trail for Free, but to enjoy its full functionality you can buy it from play store for $16.99. Action Launcher has one of the best material designs. It extracts colors from your current wallpaper and utilizes it to customize android’s layout. This launcher, instead of having a regular dock or app drawer, comes with a slide-in drawer that houses all your apps. It also includes Shutters and Covers, which will give you unique ways to access folders and widgets with swipes, enabling you to get your apps and content quicker. This theme has fully based on Android Lollipop and is ideal for devices which have already on Android Lollipop. 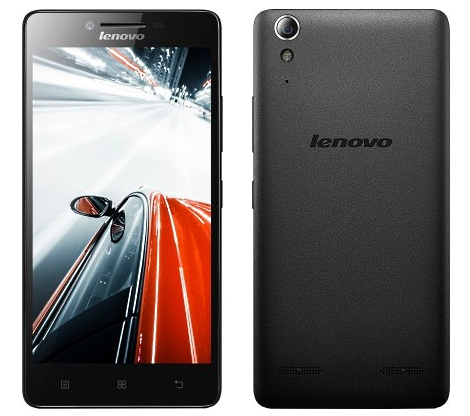 It comes with a unique feature that has a Windows Start Menu-like bar that pops up on the left side of your screen, enabling you to launch your favorite apps without having them on your home screen. You can completely customize your All Apps list, and of course tweak the layout, icons, and colors to your heart’s content. Some other feature included are Fully customizable All Apps list, Quickpage, a fully featured Home screen accessed from the right screen edge, Use icon packs, scale icons and change individual icons, Full tablet support and a wealth of options for you to customize and tweak your layout as you see fit. You can buy Action Launcher 3 from play store at a price of $3.99. GO Launcher is another most popular Android launchers available, having a massive number of over 100 million installs till date. It is a pretty simple launcher that comes with extensive theme options. The launcher comes with a fairly simplistic set of features, which allows little tweaks in the layout. The best feature of Go Launcher EX is theming. There are a ton of GO Launcher themes and icon packs that you can download with this launcher. Having a 4.5-star rating and along with a lot of unique features makes it an unrivaled Android launcher. 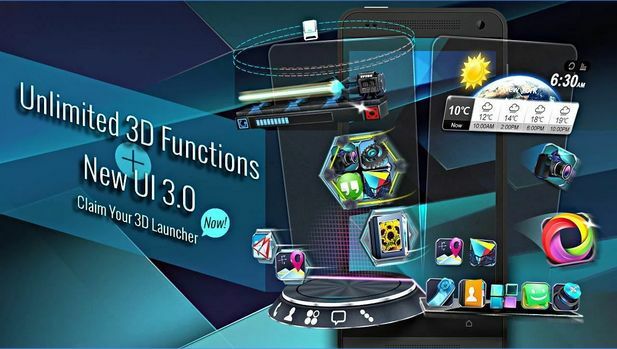 It comes with some excellent features, animations, and 3D effects. The only downside of GO Launcher is that it has many cross-promotion which at times gets really annoying. You can try Go Launcher EX trail for free, while the paid one will cost you $5.99. If you are not will to pay for lthe auncher but still want a decent android experience, you should try these top free android launcher of 2018. These free android launchers offers a lot of customization and are very light. 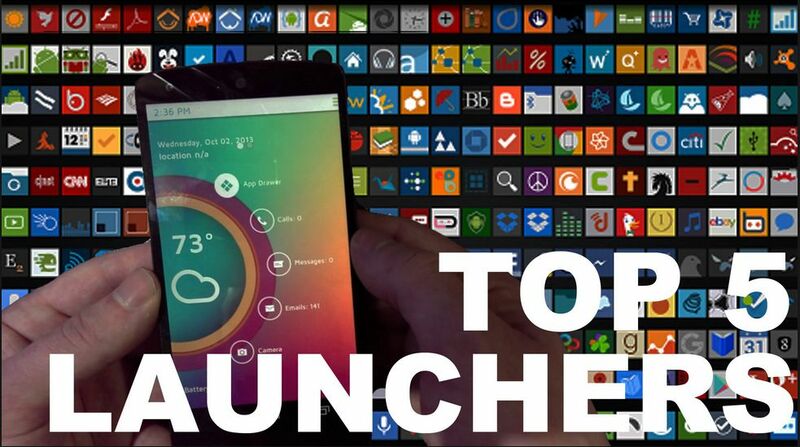 Try out these best free launchers for android. Hola Launcher, it is a tiny launcher weighing around 1 MB in size. It comes with a reorganized interface and new app icons. Just as its tiny size, this launcher does not consumes much ram allowing your android phone to perform freely. Hola launcher also supports some gorgeous themes, giving you a complete personal UI. Buzz Launcher offers a new and most unique experience with its inventive themes. Buzz is an idea launcher if you want a complete new look on your Android without investing any effort. But it requires you to download the additional Buzz Widget app to get the most from it. Now talking about Google’s own launcher, Google Now. Google Now Launcher is for those who are looking for a pure vanilla version of Android experience in their phones. 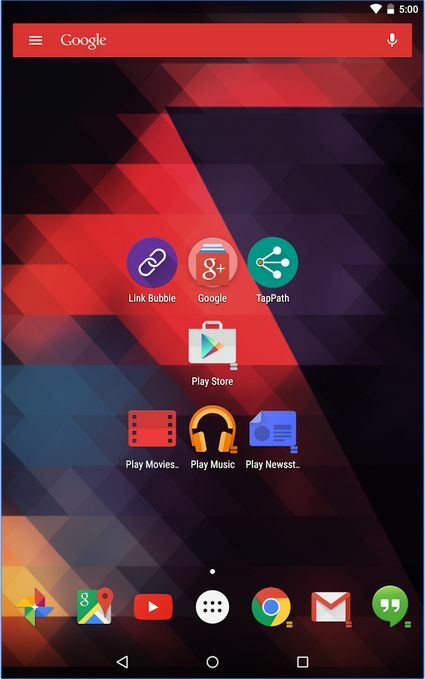 It is a simple and clean launcher, giving you a stock android experience. 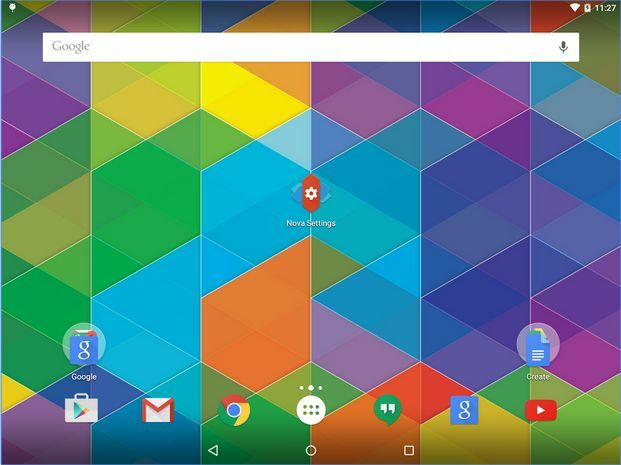 It comes with a feature named Google Now, which you will find on the left-most home screen. Google Now offers searches, shows cards populated based on the time of day, your location, and general information based on your browsing habits, and execute all sorts of hands-free “OK Google” commands. EverythingMe is a smart launcher that comes with feature such as dynamic Prediction Bar, which gives you with a changing set of app shortcuts and bookmarks depending on the place and time of day. 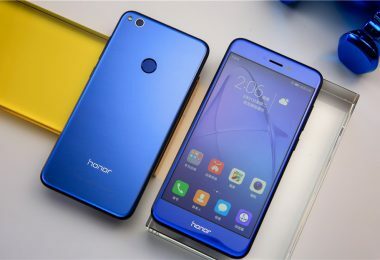 It gives you customized set of apps as it learns your habits, as for example it will show news apps in the morning, productivity apps during work hours etc. 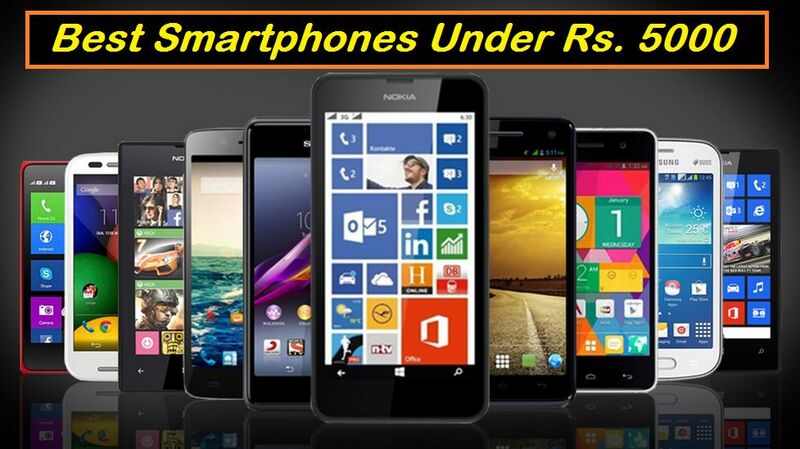 It has got Smart folders which automatically sorts your apps into convenient categories. The built-in smart search tool learns your usage habits and device search, as well as Web results and app store recommendations. 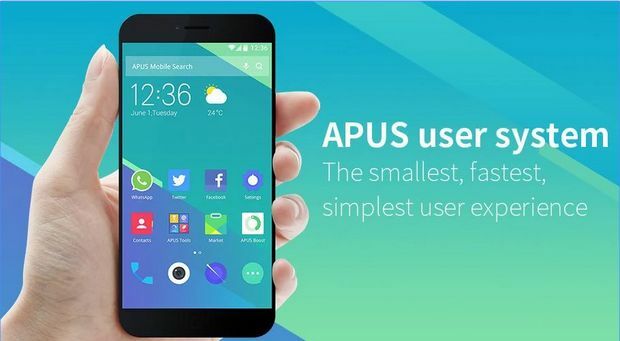 APUS Launcher is new launcher which was launched just last year. This launcher is very light weight, and does not use any resources of your android devices, keeping your phone fast. It works on very less amount of RAM, which in turns helps in improving battery backup as well as the performance of the device. APUS Launcher includes themes, custom icons, and some APUS own-brand features that makes it one of the most comprehensive launchers to date. With its own animations, Apus is one of the top-notch free launchers for android. So, these were the top android launchers that you can download for your android phones. Well, of course, there are many other good launcher and you can definitely try them and let me also know if you find any other good launcher. Do let me know if I missed something and also which one of the above listed best launchers for android you liked the most.